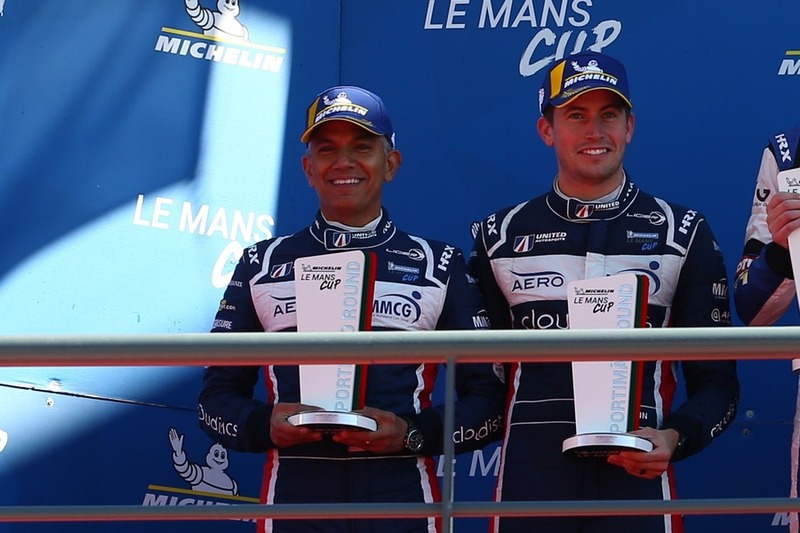 United Autosports have confirmed that Naj Husain and Colin Braun will return to the team for the 2019 Michelin Le Mans Cup. 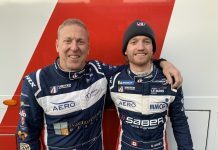 The American duo first joined the team at the start of the 2018 season, scoring numerous top-ten finishes and ending the year on the podium with a second place at Portimao. 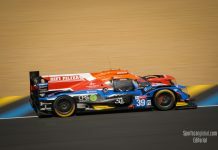 The 2018 season was their first year racing in Europe and learning the tracks so the pair are heading into 2019 more confident with knowing the Ligier JS P3 and having some experience of the circuits the series visits. Unfortunately, Colin will miss the first round at Paul Ricard, due to his IMSA racing commitments, meaning Naj will race alongside Wayne Boyd for the season opener. 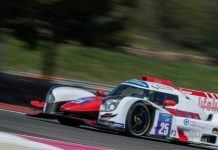 The 2019 Michelin Le Mans Cup begins with the official prologue at Paul Ricard on 10 April, with the first round of the season held later that week on 12-13 April. The series then visits Monza (Italy), Le Mans (France), Barcelona (Spain), Spa (Belgium) and Portimao (Portugal).